Arguably one of Canada's funniest sports columnists, Taylor died at his Shawnigan Lake, B.C., home on Monday. Jim Taylor brought vertical integration to the sports writing world long before anyone knew what vertical integration was. As the story goes, so unconvinced was teenage Jim of his talents that when he landed his first reporter gig at Victoria's Daily Colonist, he kept his paper route. That meant Taylor, who was still in high school, would attend games and file stories at night, then deliver them to the doorsteps of his neighbourhood the next morning. Taylor passed away Monday at his home in Shawnigan Lake, B.C. He was 81. Tributes are pouring in for the man who will be remembered as one of sharpest and funniest in Canadian sports. Jim Taylor explains curling in 1975: "Each rink is made up of a 'lead,' who is first to the bar; a 'second,' who is a step slower; a 'third,' who arrives in time to buy the round; and a 'skip,' so called because he's always in the washroom when the tab arrives." In 1965 he left Victoria to move to the Vancouver Sun, where he stayed for 13 years. He then moved over to The Province for another 17 years before becoming a nationally syndicated columnist with the Calgary Sun. Taylor leaves behind a body of work that includes 7,500 newspaper columns and countless radio and television appearances. He also wrote 16 books, chronicling the stories of Wayne Gretzky, Rick Hansen, Greg Moore, Bob Lenarduzzi, to name a few. Taylor's ability to make his audience laugh out loud was unparalleled. His mind worked in mysterious and hilarious ways — he once wrote a column praising the San Diego Chicken and skewering B.C. Lions mascot Krazy George entirely in biblical prose — but he could just as effortlessly capture the poignancy of a moment. Taylor's work has been recognized with many awards, including induction to the B.C. Sports Hall of Fame and CFL Hall of Fame, and the lifetime achievement award from Sports Media Canada. Just heard sad news of Jim Taylor’s passing. One of Canada’s sharpest, funniest, all-around greatest sports columnists and a good man. RIP. Not only the best Canadian sportswriter I ever read, one of the best anywhere. RIP Jim Taylor. Not many writers of any ilk can make you laugh out loud. Skull could. Legend is an overused word but not in connection with this man. 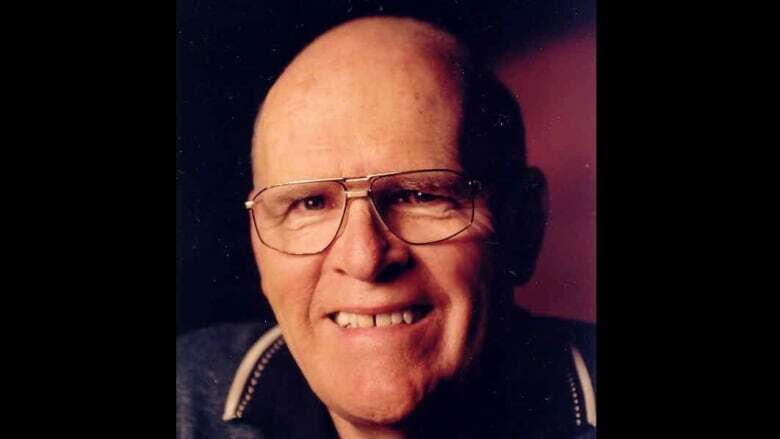 Jim Taylor, one of Vancouver’s greatest sports writers...check that... one of Canada’s greatest sports writers has passed away. He wrote with an edge, and always with humour. He was the standard that others were measured against. His words will live on.